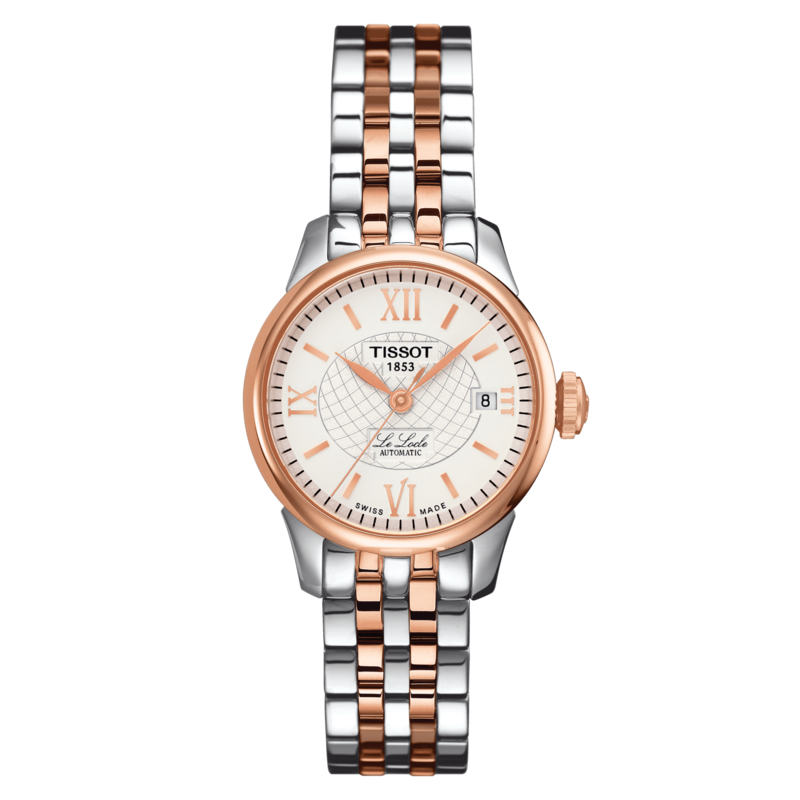 Named after Tissot's hometown, the cradle of the watchmaking industry, the Tissot Le Locle encases the brand DNA and craftsmanship values. The Le Locle Automatic Lady, powered by an automatic Swiss movement, displays exquisite elegance. 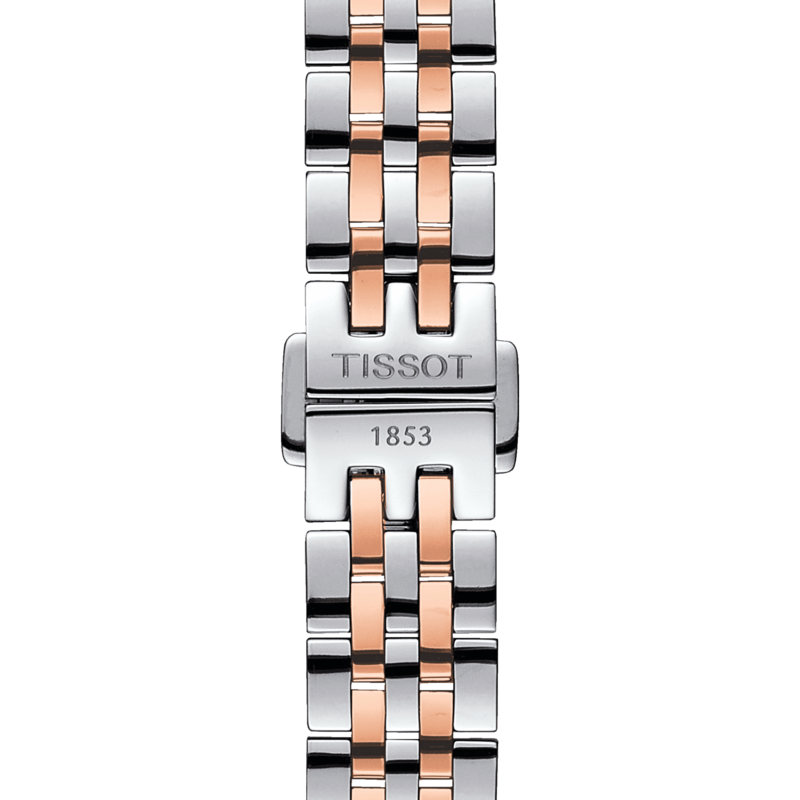 Details such as Roman numerals and a traditional Le Locle signature complete the picture of classical chic. These finish off soave daytime and evening looks with a flourish.